Born and raised in Houston, Reginald Gibbons earned his BA in Spanish and Portuguese from Princeton University, and both his MA in English and creative writing and his PhD in comparative literature from Stanford University. Gibbons is the author of Last Lake (University of Chicago Press, 2016), Slow Trains Overhead: Chicago Poems and Stories (University of Chicago Press, 2010), and Creatures of a Day: Poems (LSU Press, 2008). 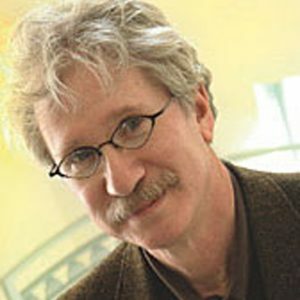 He is the Frances Hooper Professor of Arts and Humanities at Northwestern University and lives in Evanston, Illinois.